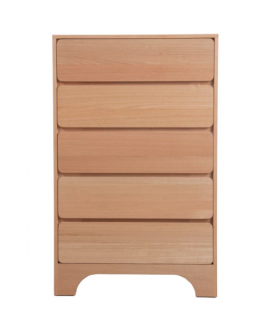 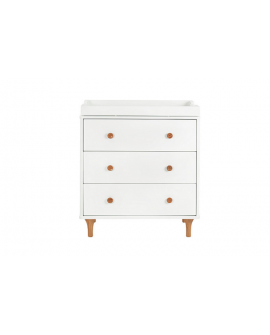 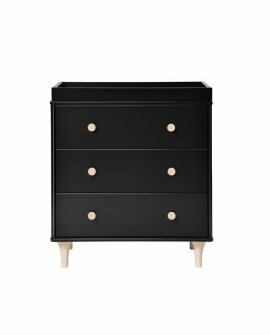 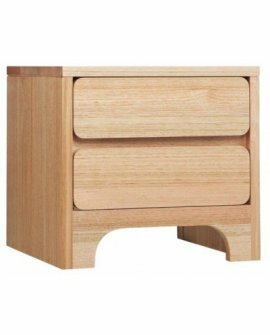 Kids Bedroom Furniture SetsLilly & Lolly Scoop Chest of DrawersDelivery Time: up..
Lilly & LollyDelivery Time: 6 - 8 weeks Solid Oak Scoop Bedside to sit along side the abso.. 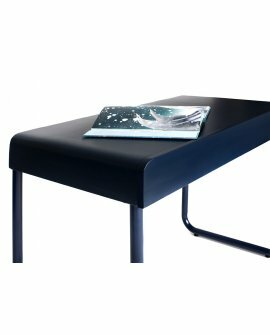 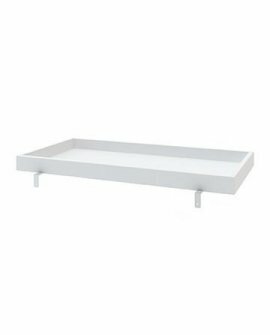 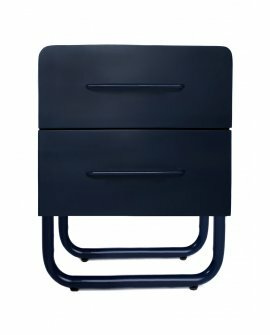 Complete your look with our Albie desk which features one pullout drawer. 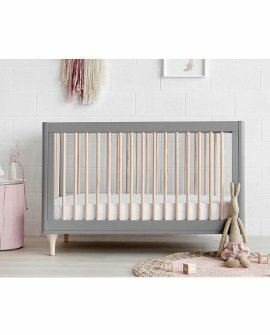 Each piece is modern in sh.. 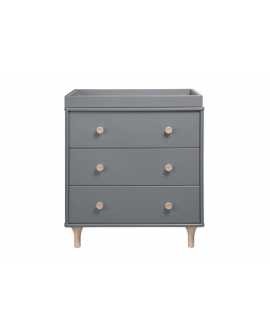 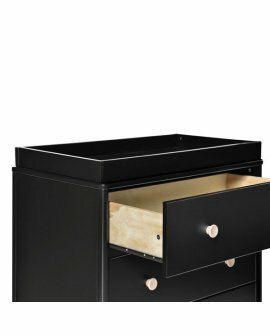 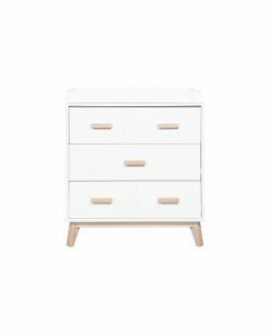 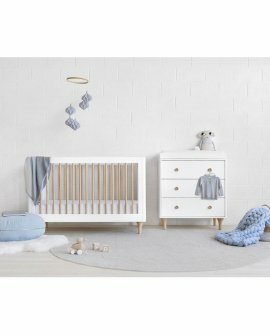 This product is available after 7th May 2019Complete your look with our Albie side table which featu..
BabylettoDeliver and pickup time: 2-3daysEnjoy the playful modernity of the Lolly 3-Drawer Dresser! 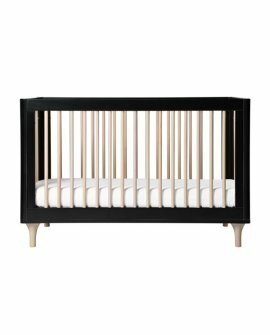 ..
BabylettoinstockLolly 3-in-1 Convertible Crib, Black with Washed Natural with Toddler Bed..
BabylettoinstockLolly 3-in-1 Convertible Crib, Grey with Washed Natural with Toddler Bed Conver..
BabylettoEnjoy the playful modernity of the Lolly 3-Drawer Dresser! 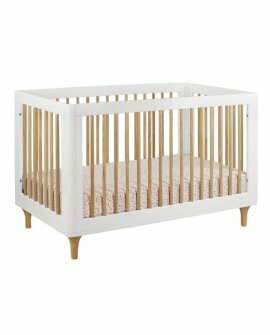 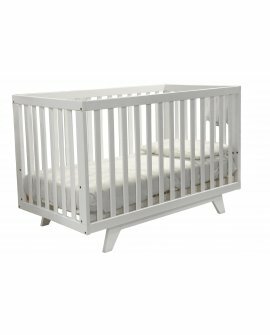 With natural curves, delicate na..
BabylettoLolly 3-in-1 Convertible Crib, White/Naturalwith Toddler Bed Conversion KitMade with sustai.. 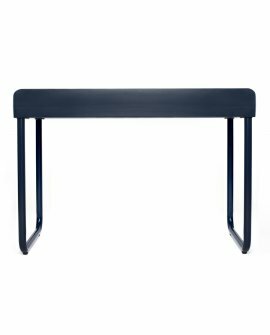 AVAILABILITY: NEW! 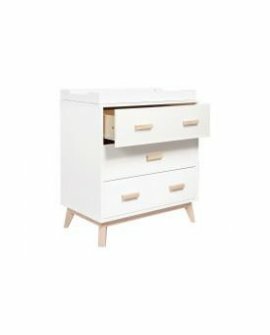 In Stock now!The Scoot 3-Drawer Changer Dresser is mid-century modern style defin..
UbabubDelivery, Pick up Time: 2-4 day Bookcase Shelf is a clearly modern design by Ubabub.Allow.. 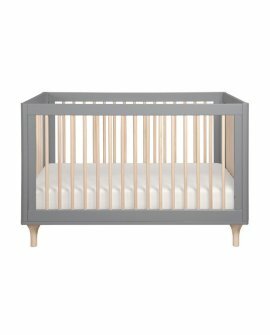 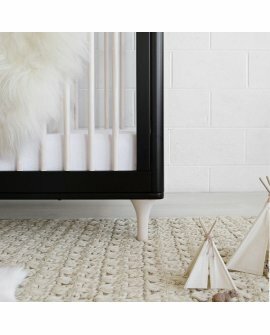 Inspired after the cosmopolitan City of Boston, the Boston cot is a sleek and on trend, modern.. 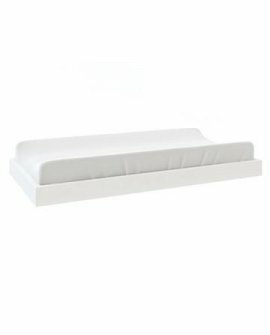 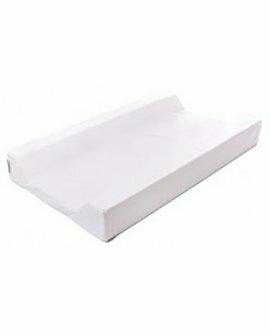 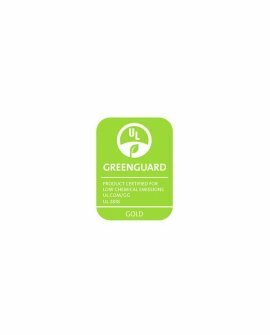 Delivery and Pick up Time: 3-4daysWaterproof Change table mattress is a high quality mattress for ch..